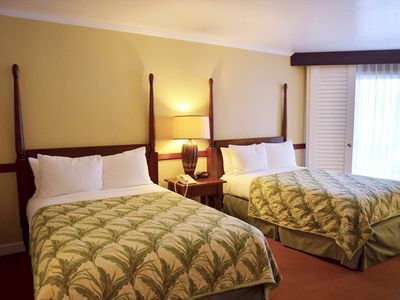 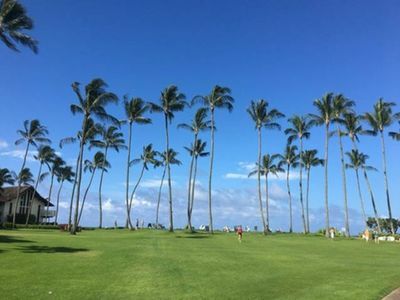 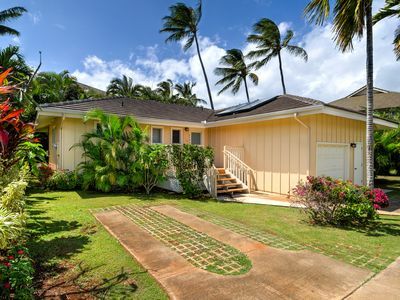 Poipu Kapili #16: Spacious Home with Air Conditioning! 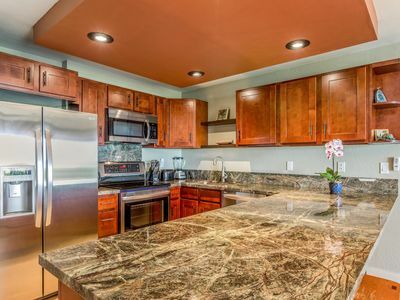 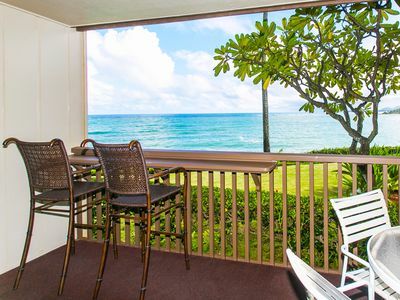 Remodeled Condo 300 Ft From The Ocean!!! 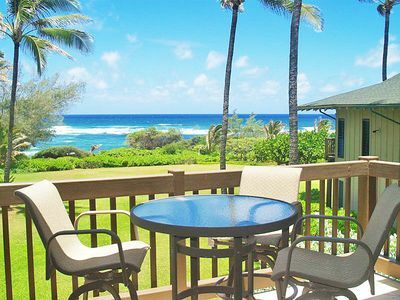 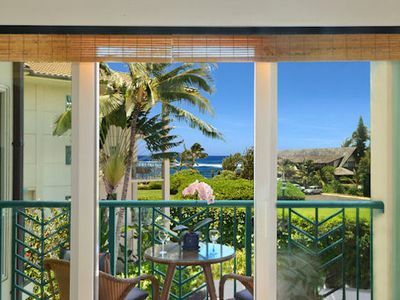 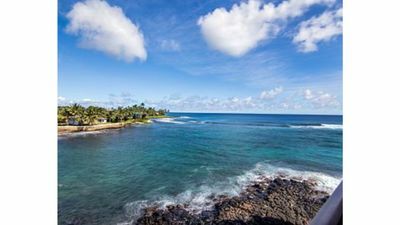 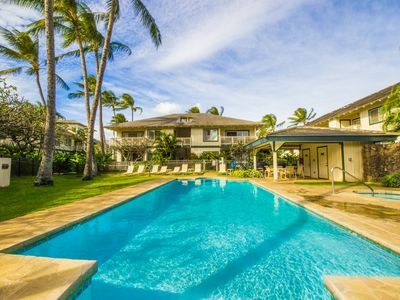 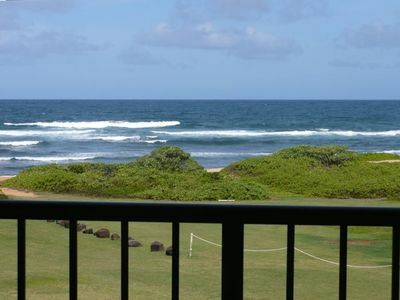 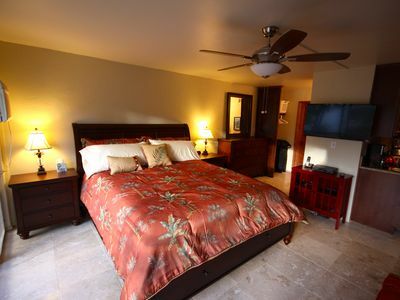 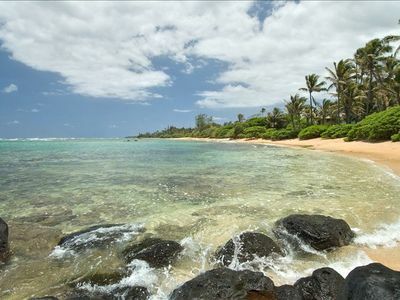 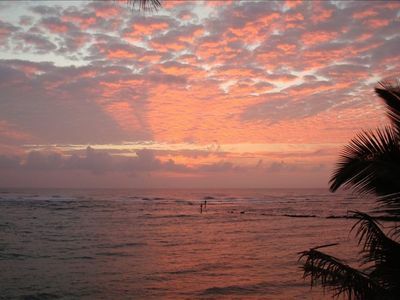 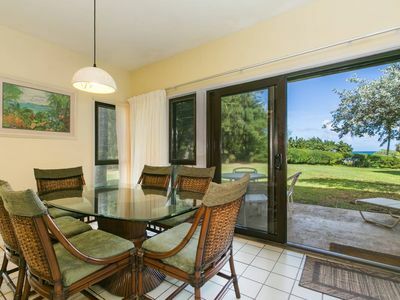 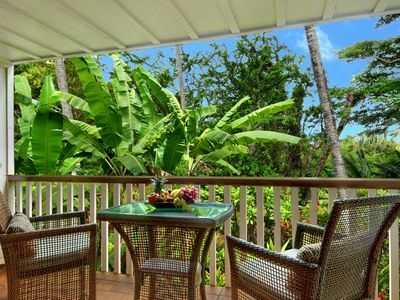 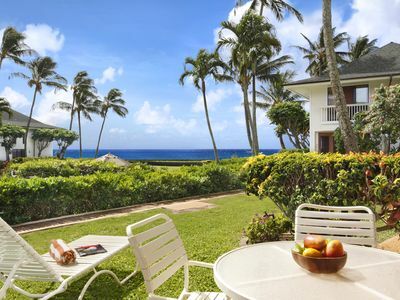 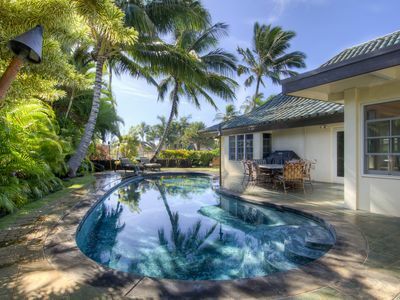 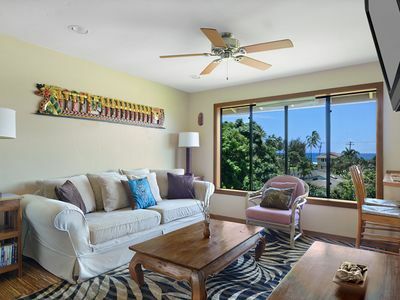 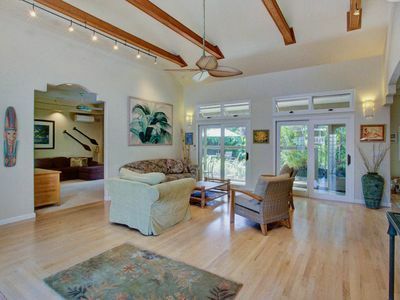 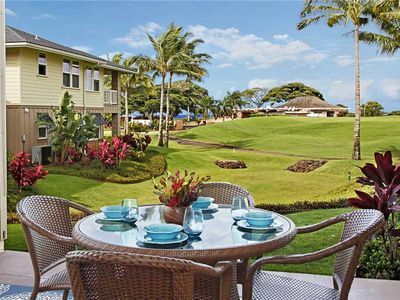 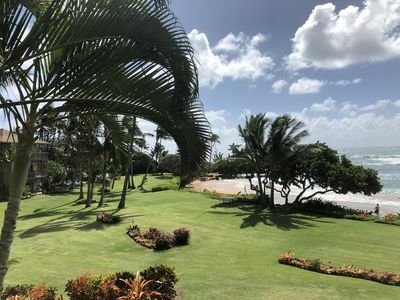 Beautiful 5 br for 13 Poipu kai Villa!